Showing 1 - 3 of 3 Products for Engine Oil Cooler Mounting Kit. 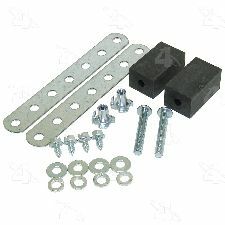 Rubber block mounting kit for heavy duty oil cooler. 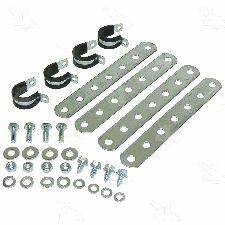 Metal Mounting Bracket kit for heavy duty oil cooler.